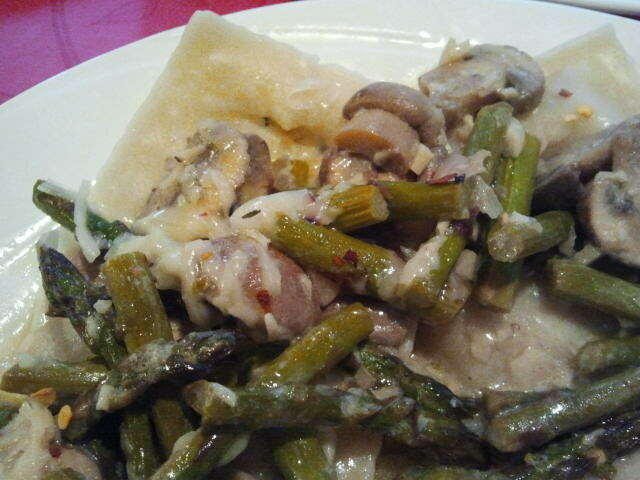 This is a great sauce recipe I came up with for artichoke ravioli last Friday. The sauce could be used on any type of pasta noodle, or ravioli. My inspiration came from one of the best pastas I have ever eaten in my life in Florence, Italy in July, which was a truffle mushroom and ricotta ravioli with a truffle cream sauce ( I know, it was absolutely to die for!) This is the slightly lightened up, but still amazing, at home version. I served this with seared scallops (recipe in post below). 1 package frozen, fresh prepared ravioli of choice. Good options might be vegetable, traditional ricotta or something similar. Searing scallops perfectly is quite the challenge, until you master it, that is! These were the best seared scallops I've ever made, so I wanted to share the success. I will follow this method forever more! 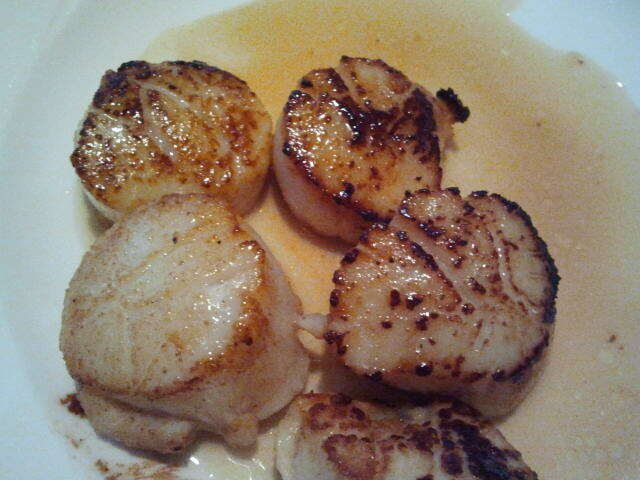 My husband and I have certainly tried searing scallops dozens of times, but they have never turned out this good. I finally decided to go about it slightly differently, and making sure everything was just right. I guarantee if you follow these steps your scallops will turn out beautifully, as well. Lightly rinse scallops and then place on a kitchen towel and paper towels, cover with paper towels. I found the two layer towels did the trick to soak up all the excess water from the scallops. Let scallops dry for 5-10 min. Once dry, salt and pepper the scallops. 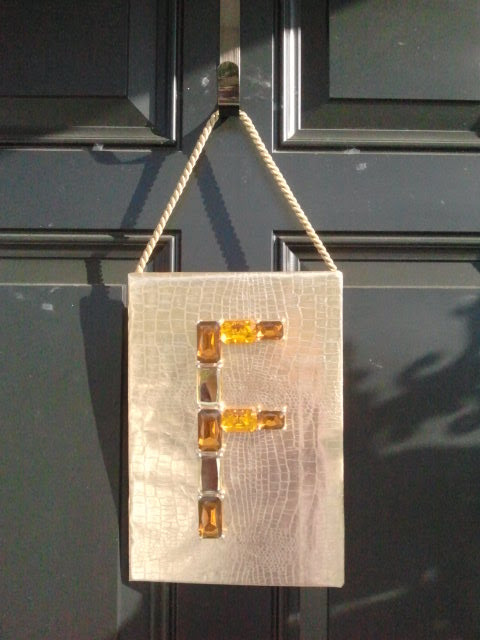 Putting my treasure chest of crystals to good use, I made this fall door hanging to jazz up my front door before Halloween stuff goes up. A take on the traditional pasta tetrazzini, this is a great way to use leftovers, and make a slightly different type of casserole. One of the best things about tetrazzini recipes, is that you can easily add or sub vegetables for what you have on hand. I have made similar dishes subbing in broccoli, other bell peppers, etc. 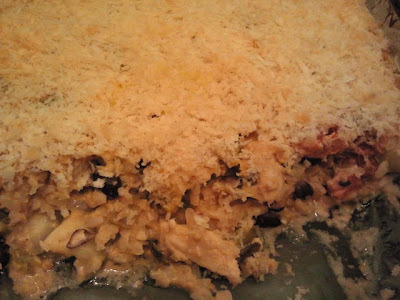 and have also omitted the black beans for a more traditional Italian type of casserole. Also, for a less spicy version stick with plain canned tomatoes or fresh tomatoes. Chevron - A smarter, faster & more effective way! 1 Roll of Scotch Blue Painters Tape . 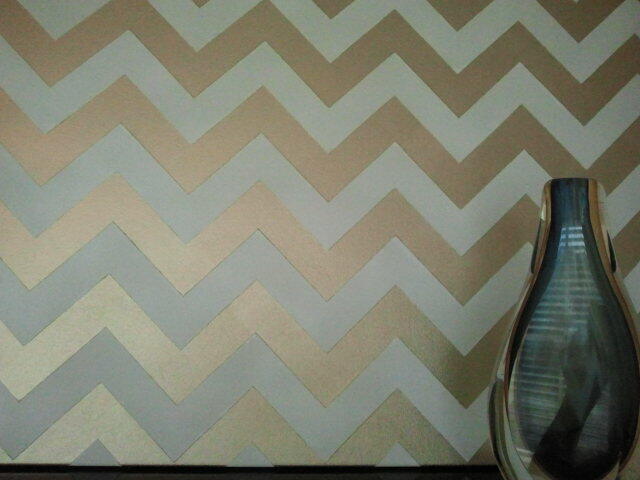 Buy the width of tape you want your stripes to be. I used 1 1/2''. "Copy Cat" recipe for the Chile Con Queso served at Mama Ninfa's in Houston, Texas. It is hands down, the best cheese dip I've ever had! Create double boiler pot; add 1'' water to the bottom of a large pot. Place glass bowl on top of pot, careful that the bowl doesn't touch the water. Add Velveeta and milk, cook on medium low heat until melted, stir as necessary. Add Cheddar Cheese and stir until melted. In a small pan saute bell peppers, onions and fresh jalapenos in butter until tender. 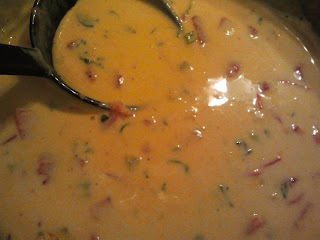 Add tomatoes, cilantro and sauteed vegetables to the cheese. Cook an additional 5 minutes. Serve with warm tortilla chips and enjoy. 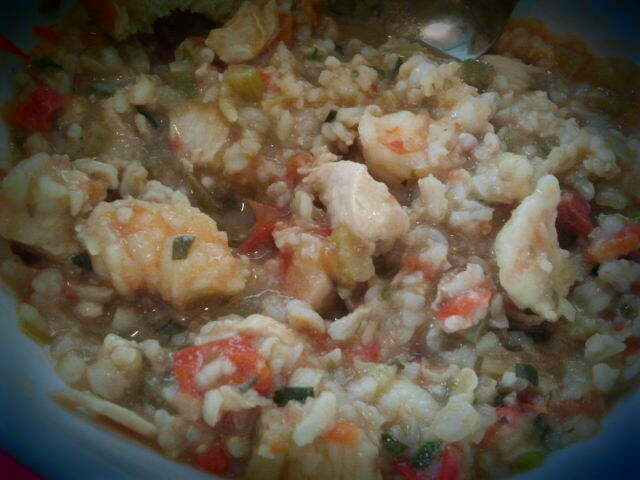 Cajun Jambalaya with a small Ford twist. We omit sausage from ours and use brown rice to make it slightly healthier.